Crankworx events are the largest international mountain biking events on the professional calendar. Meet the Boston born world champion Nicholi as he introduces his home spot. Rogatkin gives us insight into his career in the sport from starting in BMX to becoming the 2016 MTB world champion. An insight into the minds and lives of two of the world*s most successful professional female riders. Meet Cam Zink the American born professional mountain bike rider from Reno, Nevada and record holder for the furthest backflip on a bike (over one hundred feet!). The best way to see what Poland is like for mountain biking is freeriding with Bartek Krzyszton, AKA Jaws. From his early days on the bike scene to international enduro sessions, we follow Martin on a tour of the MTB scene in Sweden. 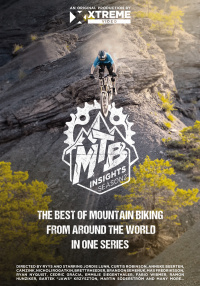 The MTB Insights Series offers a unique view into mountain biking today. Looking at each aspect of the sport, this series is for enthusiasts and experts alike. Each episode takes an in-depth look at the culture, evolution and champions of one of the fastest growing extreme sports in the world. 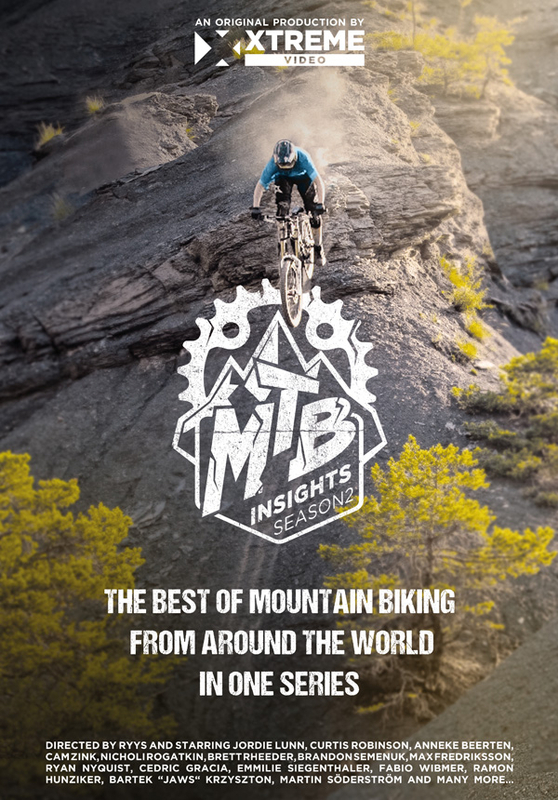 After the success of Season 1, MTB Insights is back with ten new episodes, fresh faces and new places. 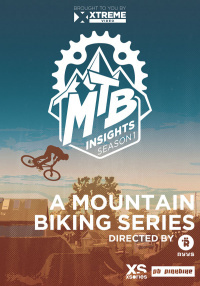 Filmed in brilliant 4K with legendary riders such as Cedric Gracia, and Cam Zink. Discover unique spots like Bear Mountain Resort and the legendary Coastal Gravity Park, Canada, and many other international destinations. This documentary driven series offers a true insight into mountain biking around the world today.